The idea of having a baby can be joy-filled with the idea of how wonderful life will be. The arrival is anticipated and celebrated. The pure love we feel holding the child and the smell of a new baby’s skin can make the world feel right again. As it well should. Then reality sets in for many. Sleepless nights and fatigue start to be the order of the day. The demands of what seems like never-ending attention for the child’s needs. And then the constantly changing personality of the new baby starts to show up. And more and more of that personality shows up as they get older and there isn’t a manual to decipher that personality or tell us how to deal with it. Most of us who become parents tend to follow the examples of the parents we grew up with. I mean if it was good enough for me then it’s good enough for my kids. But sometimes, “good enough,” isn’t really good enough. What if there is a better way? What if I could do some things differently that make raising a child better than what I experienced. What if we could help them more and be frustrated less. Author and teacher, Paul Prendergast outlines six qualities to focus on as we raise our children. 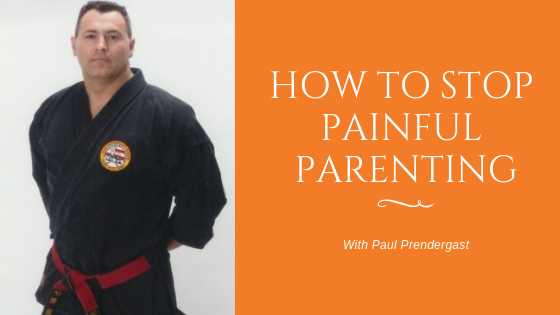 The qualities are meant to reduce Painful Parenting and turn it into something that gives parents a solid foundation to launch their children into the world. It gives children the solid character needed to live in an ever-changing world. It is possible to reduce Painful Parenting and turn it into a more positive experience for everyone. Take a listen here. Subscribe to the podcast by clicking here. 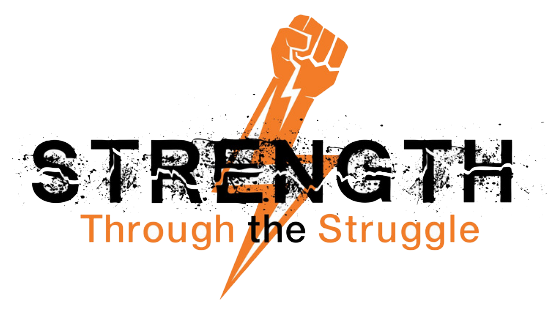 Check out the last episode of the Strength Through The Struggle Podcast.